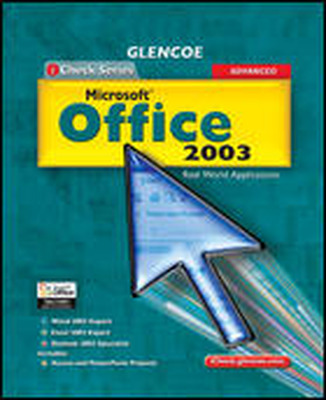 Microsoft Office 2003 Real World Applications — Introductory is the first of this two-volume series. 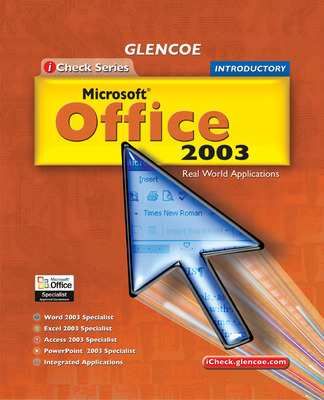 This introduction to Office 2003 covers Microsoft Office Specialist objectives for Word 2003, Excel 2003, Access 2003, and PowerPoint 2003. 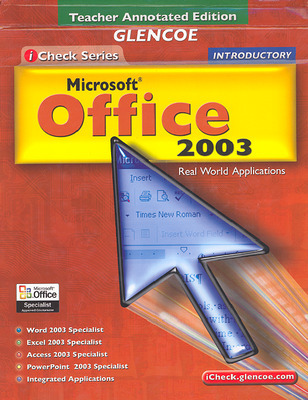 Microsoft Office 2003 Real World Applications — Introductory was written specifically for high school students. It is age-level and interest-level appropriate. The student edition also integrates basic language arts and mathematics skills. 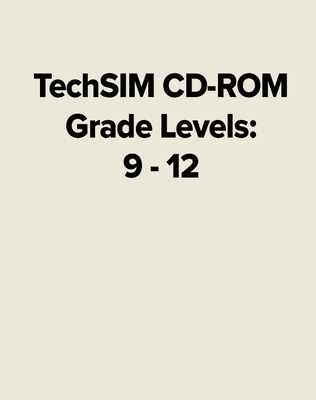 Step-by-step approach helps students complete the exercise and screen shots let them know if they have successfully completed the lesson and can move on to the next assignment. Standards-based - correlated to the ISTE-NETS standards. Reading Strategies help students comprehend key concepts.